The NITI Aayog was one of Prime Minister Narendra Modi's first pet projects to see the light of day. Brought in to replace the Planning Commission, which the PM had criticised as 'authoritarian' and 'irrelevant' to India's economy, the new body was expected to function as a think tank for the government, and act as a bridge between the Central and state governments in formulating and implementing policies. But now, just two and a half years later, Modi has been left red-faced. On Tuesday, 1 August, NITI Aayog vice-chairman Arvind Panagariya resigned, stating that he would go back to academia. However, sources close to the development said that Panagariya's ouster had recently been on the cards, as the Rashtriya Swayamsevak Sangh's (RSS) economic arm, the Swadeshi Jagran Manch (SJM), was unhappy with the Aayog's contribution to policy-making. He told newspapers that he had informed the government two months ago that the Columbia University had refused to extend his leave beyond August this year and it would be difficult for him to get that kind of a job again. Therefore in the interest of his long term career, he had to take this decision. The sources also said some more experts in the top body could be asked to leave in the next few months. Panagariya holds a PhD from Princeton University, and shot to fame along with another economist, Jagdish Bhagwati, ahead of the 2014 Lok Sabha polls for arguing in favour of Modi's model of development as Chief Minister of Gujarat. He was hand-picked to lead the NITI Aayog towards its stated function, but none of the reports produced by the institution caught the imagination of the Prime Minister or the RSS. In fact, with every passing month, the NITI Ayog looked more and more like a vindictive idea, which was just formed in order to destroy the Planning Commission – projected by Modi as one of the 'white elephants' from Nehruvian times. In a meeting held on 10 January 2017, members of the SJM criticised the performance of the Aayog. 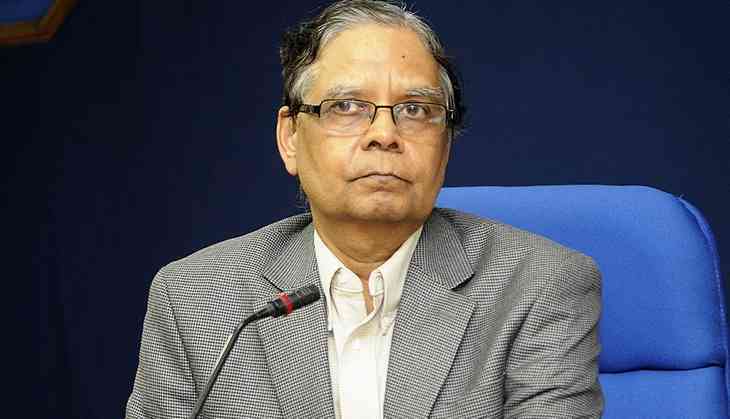 The SJM had invited Panagariya and all the three members of the Aayog – Bibek Debroy, Ramesh Chand and VK Saraswat – for the review meeting, but only Debroy turned up. 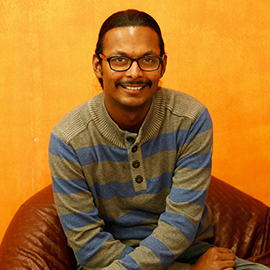 The policy proposals made by the Aayog also brought criticism for the Prime Minister's Office. The government's proposal to dismantle the National Pharmaceutical Pricing Authority, which controls the price of drugs in the country, brought criticism from the RSS for the PMO. Sources said the RSS had been putting pressure on the government to provide affordable health services to the poor. “Instead, under the influence of the pro-corporate lobby, the Aayog was pursuing the dismantling of the price control regime in the country,” said a source within the RSS fold. Another point of contention for the RSS was the Aayog's stance on GM crops. The SJM has opposed GM crops for the last two decades, and the positive report from the Aayog raised many eyebrows in the RSS. Panagariya's resignation is just another setback for PM Modi from the NITI Aayog. The way it has functioned so far may remind Modi of the old adage: “If it ain't broke, don't fix it”.